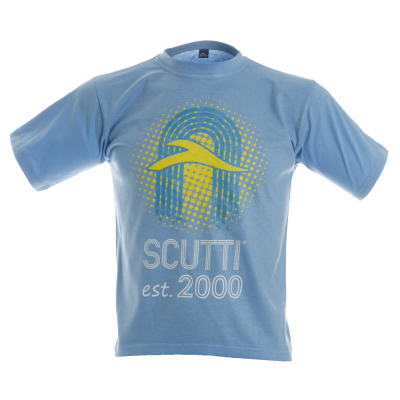 Copyright © 2019 Scutti GB Ltd reg no. 07264429. All rights reserved. All material on this site is copyrighted. Do not use without permission.